Now Available! Cover FX Glitter Drops + Swatches | Top Beauty Blog in the Philippines covering Makeup Reviews, Swatches, Skincare and More! Heads up! 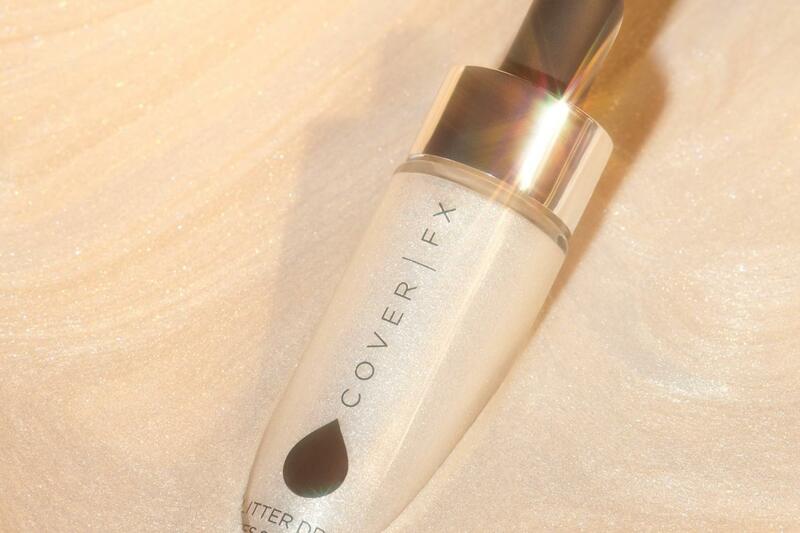 Cover FX Glitter Drops is now available online at Sephora. 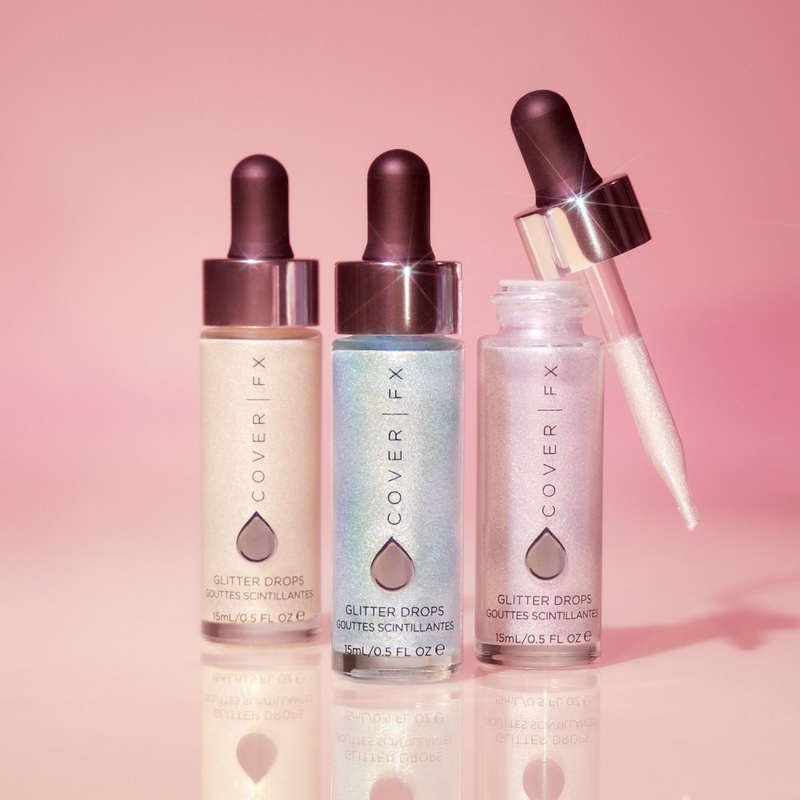 Ultra-concentrated and customizable, these liquid glitters can be used alone, under or over makeup, or mixed into your favorite beauty product for an incredibly luxe glitter effect on the cheeks, eyes, lips, and body. I will check out the glitter. Perfect for the holidays. 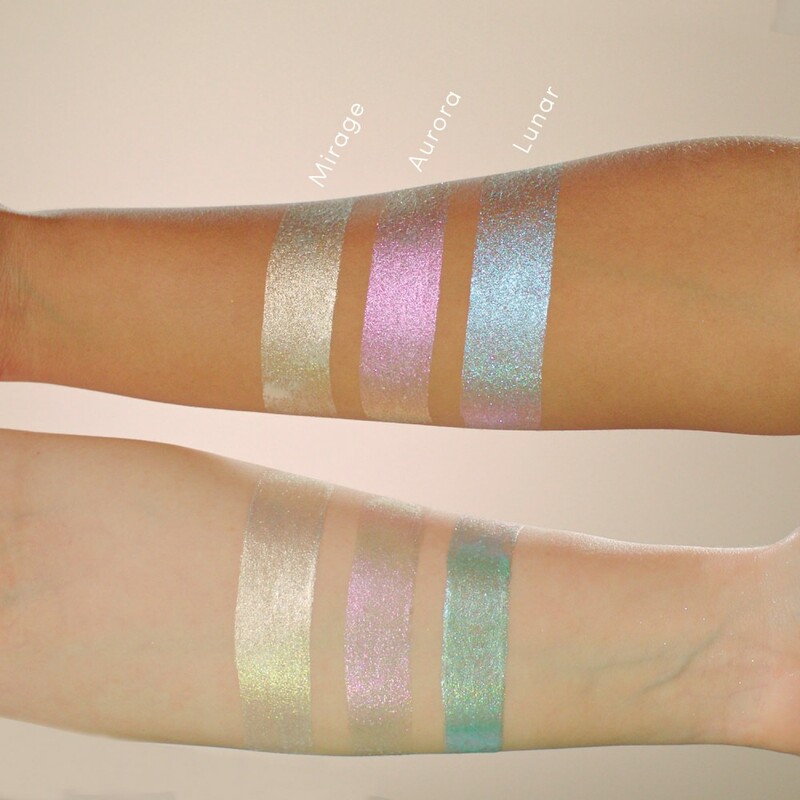 These glitter fx products are so pretty! It looks great for the holidays. Omg! This is stunning, ideal for makeup for holidays! Kisses.